Do you have Datasym Epos tills or a Stockade stock management system? Nettl can connect your website to your Epos System and automatically synchronise stock levels between your web shop and your Stockade system. If you don’t have a transactional website where people can buy online, we can design one for you and link it to your Stockade system. This typically costs between £3,700 to £5,800 depending on how many products you have and the number of extra pages you’d like us to design. We may be able to upgrade your website or web shop to link to your Stockade system. 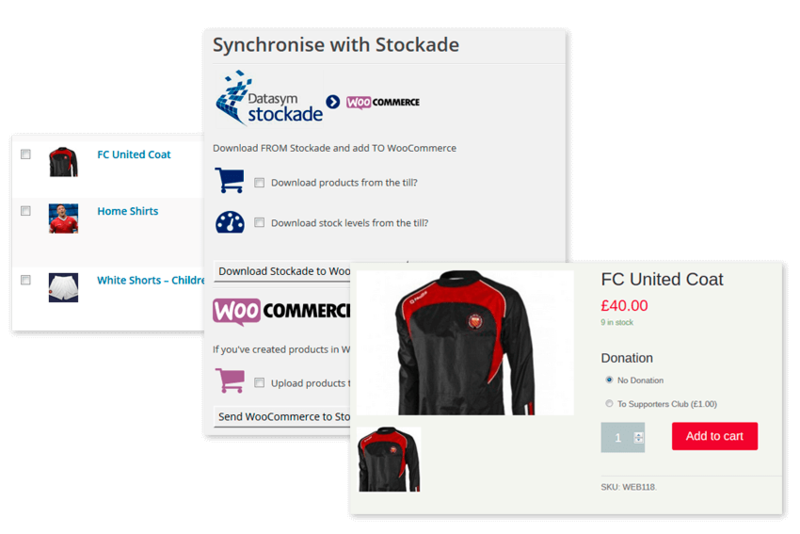 If your website is WordPress or WooCommerce, integrating it and configuring it to work with your Stockade system costs around £1,900 to £2,800 depending on how your site works. If you have a different type of website, we can upgrade it, give it a fresh design and make it work on mobile devices. We have integrations with other Epos systems. Talk to us about other options or talk to Datasym about upgrading your existing tills.